Furthermore, our covenant with God dictates how we live and respond to pain and suffering in the world. Rabbi Brad Artson writes in The Everyday Torah, that “Jewish law… moves Judaism beyond the realm of mere religion. . . . . Jewish law provides involvement in the repair of the world” (p. 333). As each of us prepares for Rosh Hashana, we can be reflect upon our thoughts, speech and behaviors of the past year. Not only can we each choose a life with purpose, but each Rosh Hashana, we are chosen by God to continue our work in the world. represent the choice between blessing and curse and life and death. The different vegetables used for the rolls are for the depth and diversity of Israelites, all of whom are equal. 2. 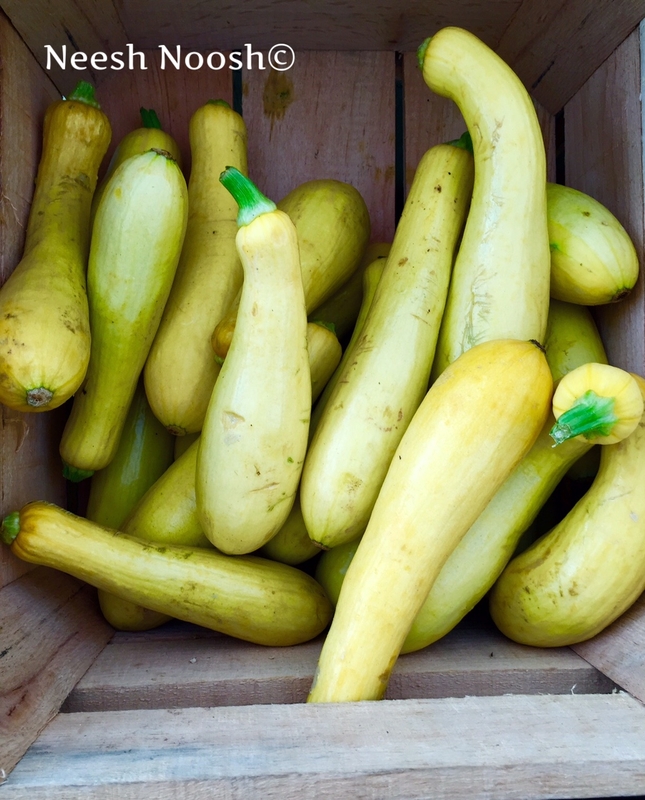 Wash summer squash/zucchini/eggplant. 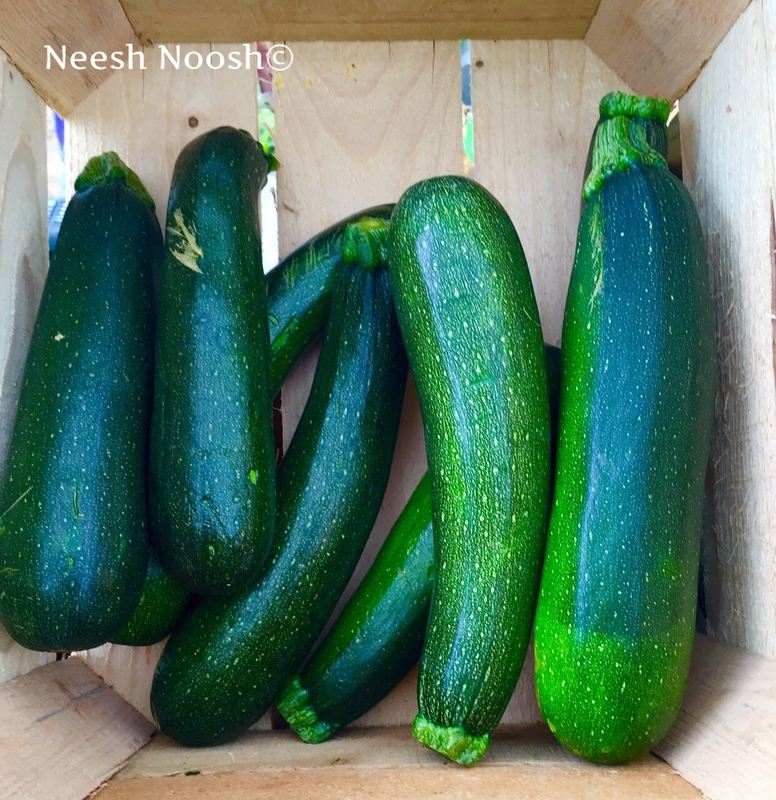 Trim ends and thinly slice lengthwise. Line a baking sheet with parchment paper. Place vegetable strips on tray and lightly drizzle olive oil over them. 3. Bake in oven for about 30 minutes, turning over half-way through cooking. The pieces should be lightly browned but still soft. 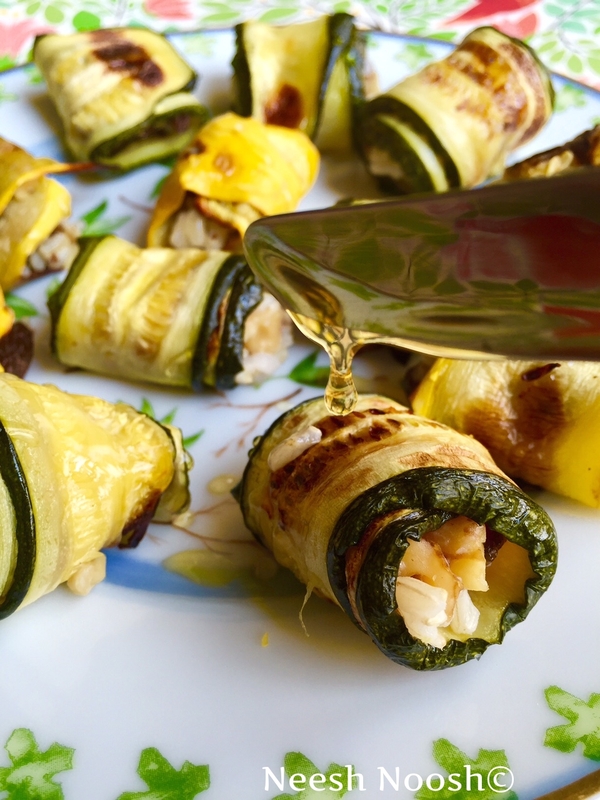 Rolling zucchini filled with rice mixture. 4. 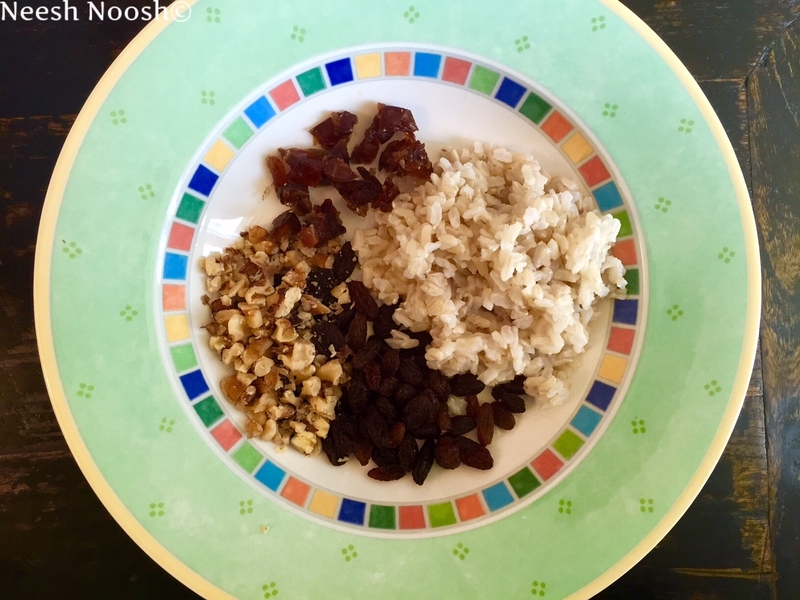 In a bowl, mix cooked brown rice, walnuts, chopped dates and raisins. Season lightly with salt and pepper to taste. 5. 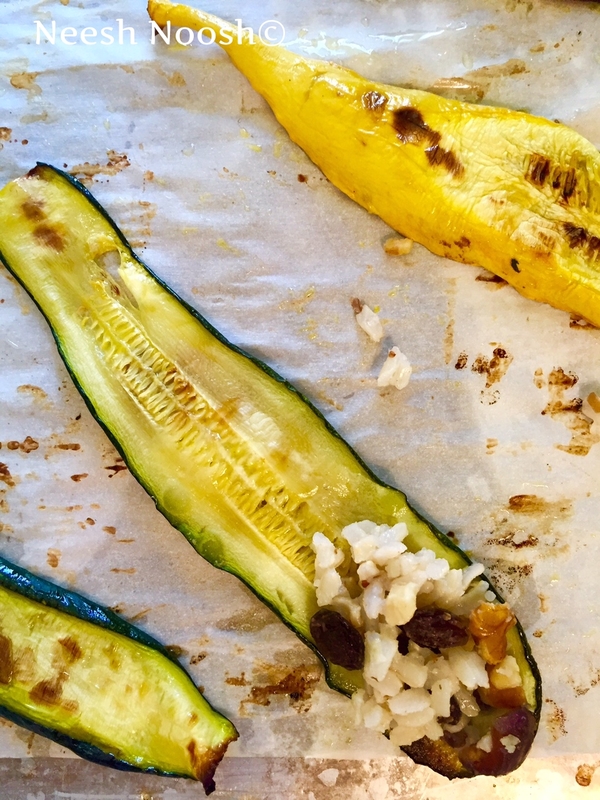 When vegetables are finished, remove from oven. When cool to touch, take each piece of vegetable and place on a platter. Scoop a 1/2-1 tbsp of the rice mixture at one end of the vegetable. Roll, tucking as it rolls. 6. Drizzle syrup-pomegranate molasses over each one before serving. Serve warm or at room temperature. 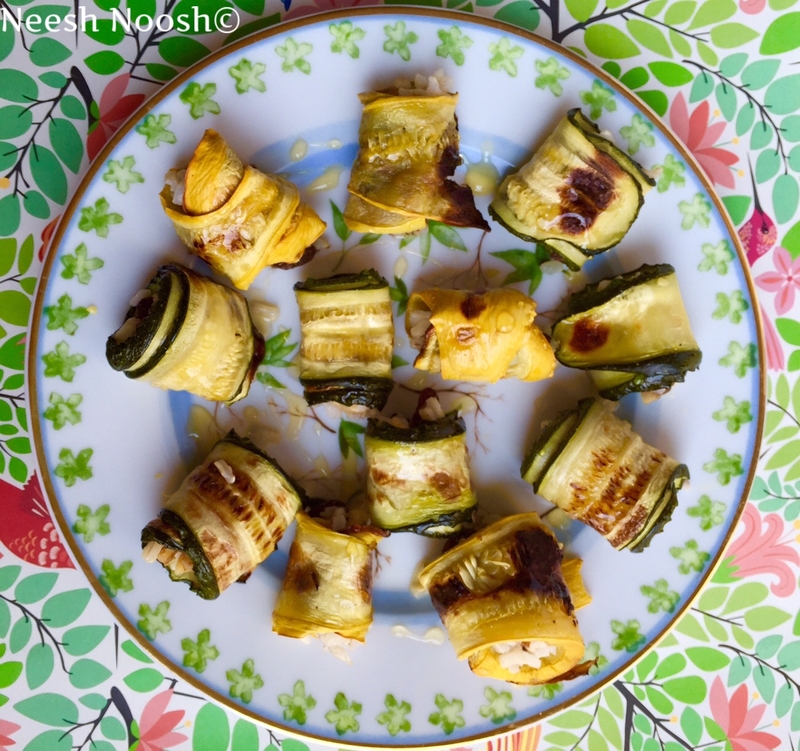 This entry was posted in Entree, Months, Side dish, vegetable and tagged kosher, paerve, recipe, Rosh Hashana, Shabbat, stuffed zucchini vegetable rolls, Torah, vegan by Sarah Newman. Bookmark the permalink.